Top sellers on the Unity Asset Store are making in excess of $30,000 a month, the company has claimed. The marketplace for game developers currently offers more than 15,000 assets and apps created by 3,800 users. Content includes tools and services such as animation, audio, editor extensions, shaders, scripting, textures, materials and more. 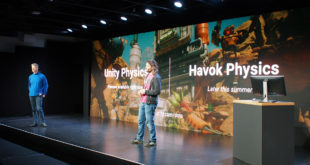 Unity said it expects the number of users on the Asset Store to grow past one million by the end of the year. The figures are in stark contrast to the Unity Asset Store’s launch four years ago, where it attracted 10,000 users. The top selling asset in the store’s first quarter made $15,000. 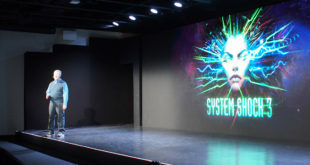 “We envisioned the Asset Store as a democratic marketplace that would give developers, especially indies, a way to acquire high quality assets and technology cheaply while also providing a way to make some extra money on the side,” said Unity founder David Helgason.